Liz Carter has been a force in the West Houston real estate market since 1974 and in Katy since 1980. First as an independent agent and then as co-owner of Century 21 Western Realty. 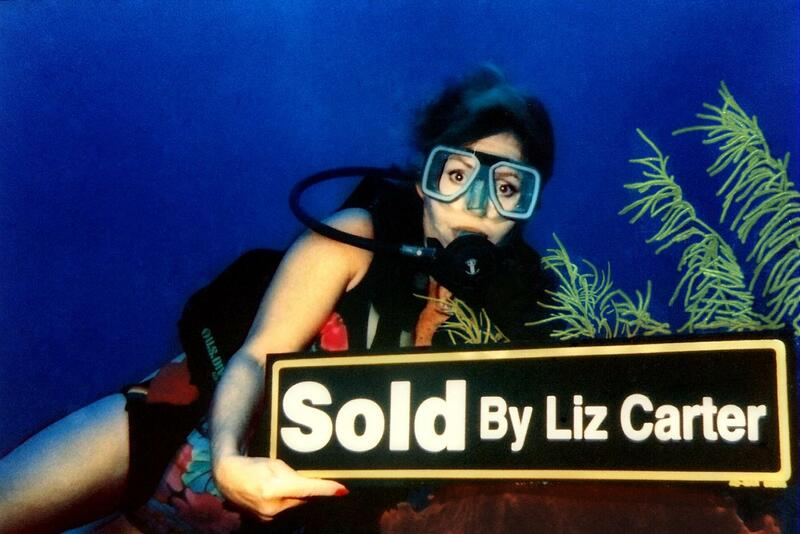 Then in 2004 she opened Liz Carter & Team Realty. 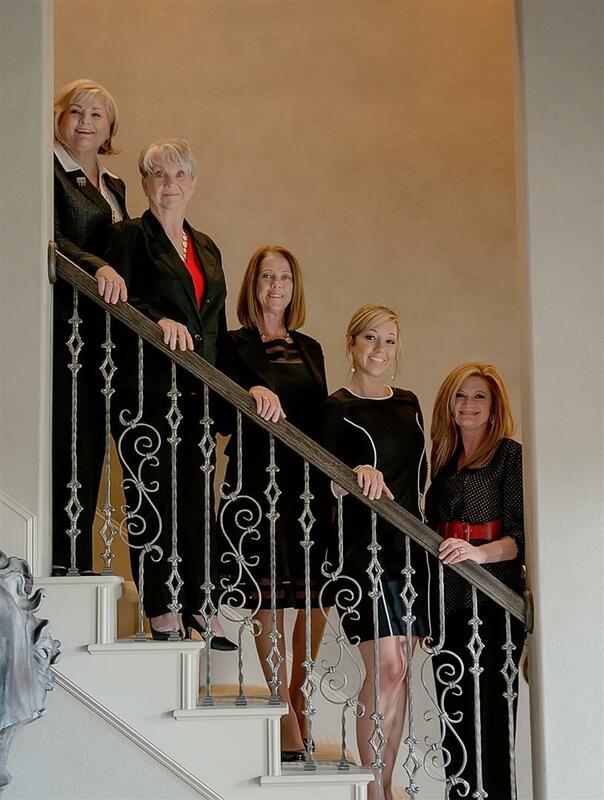 Liz Carter & Team Realty has always been a family operation with 3 generations of her family working together. It was no surprise then, when in 2012 Liz decided to retire that her great-niece Sandie Acord became the broker-owner. Folks in the area still remember the pumpkins Liz distributed from the back of a pick-up truck every year. The team is now helping the second generation of kids that call "because you helped my parents". 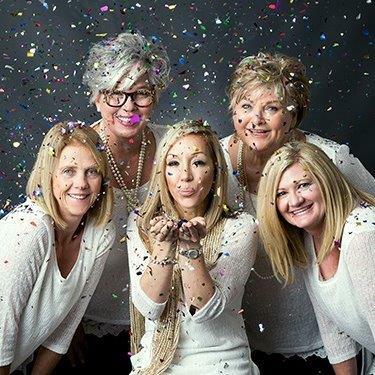 The team has been a part of the phenomenal growth of the Katy area over the last 30+ years. Watching the area go from a sleeping suburb of Houston with no fast foods restaurants or movie theaters to now boosting Katy Mills Mall, the La Centera life-style shopping center, AMC & Cinemark movie complexes, and a myriad of entertainment options. Being located in the exemplary Katy school distirict and with the opening in the 90's of the award winning master planned community of Cinco Ranch, followed by Grand Lakes & Seven Meadows, Katy is no longer a sleepy suburb of Houston. Each person on our team has a role, and Sandie Acord, has put us all together with a strategic plan for providing our clients with the best possible service. Our team works like a machine. Real estate is a business that includes more than just “people skills.” It requires administrative, marketing, networking, and negotiating skills as well. Our service is based on trust, performance and honesty in every aspect of each property transaction. These values are important to the team. We uphold them every day. To meet the goals of our clients, The Liz Carter Team makes use of the latest advances in the industry to yield the highest return to the owners of each property we sell. Our aim is to bring absolute satisfaction to our clients. Only then do we consider it “a job well done”. Our well trained, efficient team of talented individuals are there to support you, our customer.